Zavala Immigration Lawyer > immigration > What Are the Basics of Visas to the US? Do you know whether or not it’s required for you to have a visa if you’re coming to the US? You should certainly figure out what’s needed well in advance. Contacting an immigration lawyer can help you figure out what you must have in order to gain entry and stay in the US. Many people are curious about what types of visas are available if they want to come to the United States for a temporary stay, a visit, or if they intend to eventually become a permanent resident. If you wish to stay inside the United States temporarily or given entry for a very particular period of time, you will need a non-immigrant visa. An experienced immigration lawyer can help you to pull together this information and ensure that all of your paperwork is filed in a timely and appropriate fashion. 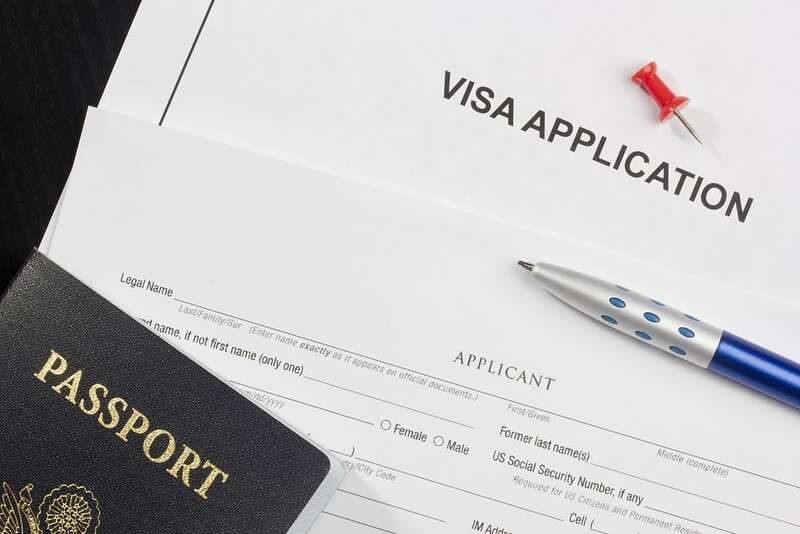 Some of the most common forms of non-immigrant visas include a business investor visa, a travel visa, or a student visa. However, if you wish to become a permanent US resident there are several different options available here as well including a work visa if you have unique requirements or skills that make you a hot commodity in a particular industry or field, a fiance visa for foreign nationals engaged to a US citizen, or a family visa if someone is the relative of a US citizen. It is important to realize that at every stage of the immigration process, you need the support of an attorney to help you avoid problems and challenges in the management of your paperwork or in any official interviews required as part of the immigration process. Far too many people find themselves confused by the request from ICE and will be unable to figure out how to move forward to best protect their interest. The support of an attorney is essential during this process.